FindItMore | A personal loan can be availed without much hassle, which can be a huge boon during a cash crunch. These loans are mostly collateral-free that gives the borrower peace of mind. With no burden of mortgaging his or her assets, personal loans can be availed to meet various financial goals such as the marriage of children, higher education, renovating or reconstructing a property and others. 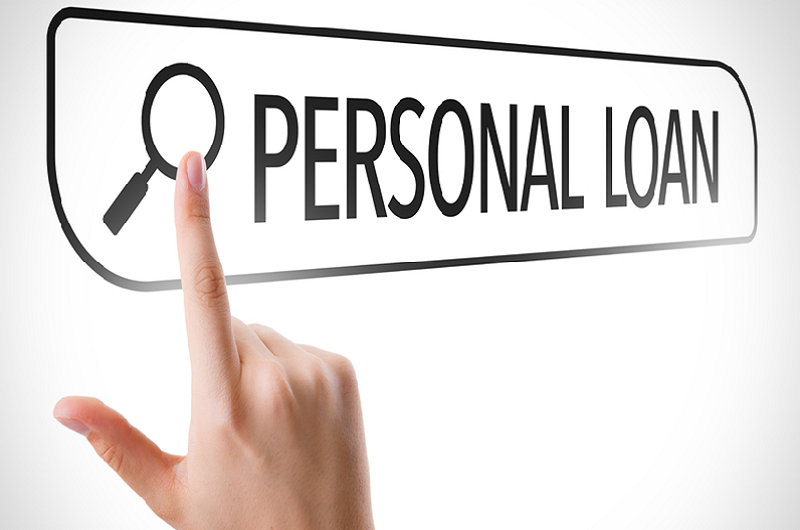 The reasons to avail a personal loan can be varied. However, even though a personal loan comes without collateral, borrowers must be responsible for its repayment. While searching for how to apply for personal loan, you should consider these five factors. Purpose of Availing Personal Loan: As stated above, there are many reasons to apply for personal loans. You can avail these loans to fulfill genuine financial aspirations. If you are seeking a personal loan to speculate in the stock market or to invest into a high-risk investment vehicle, your purpose for availing the loan may not be regarded as legitimate. While applying for a personal loan, you need to specify your intention as well, and thus it is crucial to understand the purpose of the loan. Interest Rates: Personal loan interest rates are perceived to be higher, but this is because personal loans are offered without collateral security. The lender assumes the risk of not receiving the loan amount back from the borrower, and in case of default, the lender does not have any assets to recover the credit. Thus, personal loan interest rates are higher than secured loans. The rate of interest also takes into account the instant processing of the loan. If you are in need of a personal loan, you may want to consider a personal loan that you can repay within a lesser duration than secured loans. Fees and Charges: A personal loan like any other credit comes with a set of charges apart from the interest rate. There are penalty charges that can be levied if the EMI is not repaid on time. It also includes servicing fees and early repayment or prepayment costs. If you wish to withdraw your loan application, you may have to pay withdrawal fees as well, depending on the lender. Hence, before applying for a personal loan, ensure you are well aware of these charges. It can help you in calculating the actual cost of availing a personal loan. You may want to look at Non-Banking Financial Companies (NBFCs) maintain transparency in their personal loan charges and fee structure. Are you Eligible for a Personal Loan? – It is vital to meet all the eligibility requirements of the lending financial institution to avail a personal loan. A personal loan is not a secured loan, and thus there are specific eligibility criteria set by lenders. One such crucial rule all lenders check before approving a loan application is the credit score. Your credit score must be of a certain level to obtain credit. Credit rating agencies compute your score, while the lending institution considers it before approving the application. To maintain a high score, you need to have a strong credit history, with on-time repayment of past dues. Pending payments can affect the credit score thus reducing one’s chances of getting a personal loan. If you are a salaried individual seeking an instant and hassle-free personal loan, you could consider non-banking financial companies (NBFCs). So, before applying for a personal loan, make sure you check and understand the personal loan eligibility criteria of the lender. Compare and then Apply: Every personal loan lender has a different interest rate, tenor, eligibility criteria and other standards. If you perceive the interest rate of a particular lender to be high, it is essential you compare a few lenders before applying for one. It is also essential to examine and check for a lower interest rate with a longer tenor to reduce the burden of the loan. Hence, if you are looking for personal loans, these five factors can be your guidepost that can help you have a clear understanding of your credit and financial requirement. At NBFCs, you can get various pre-approved personal loan offers by providing some basic details. You can also check and compare the offers and choose the best option that suits your pocket. Besides personal loans, NBFCs has an array of financial products you can consider.